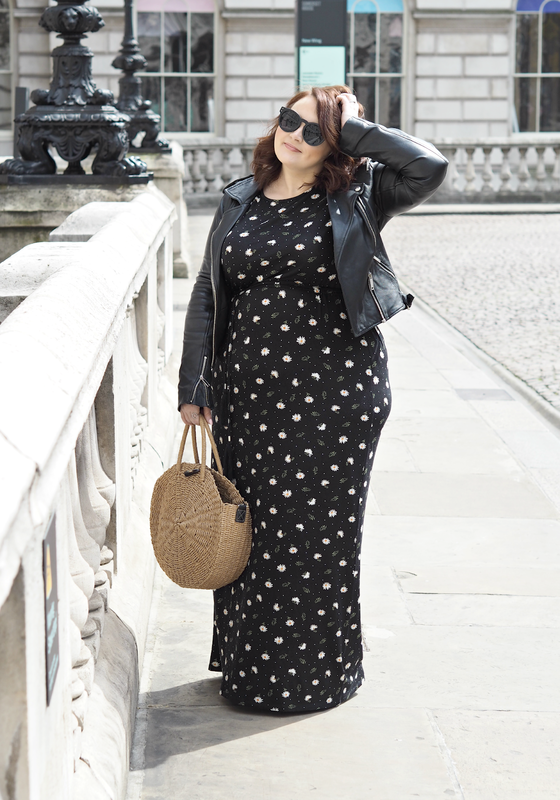 When maxi dresses first came into style, I remember almost sobbing over the fact that I couldn’t find a single one that didn’t drown my 5ft 3-and-a-bit frame; they seemed to be made for giants, or at least those girls with legs-for-days you’d see on the cover of your fave magazine. For a good few years I walked by them in stores with a little bit of envy, before plucking up the courage to try on a couple in the hope that I could turn them up. 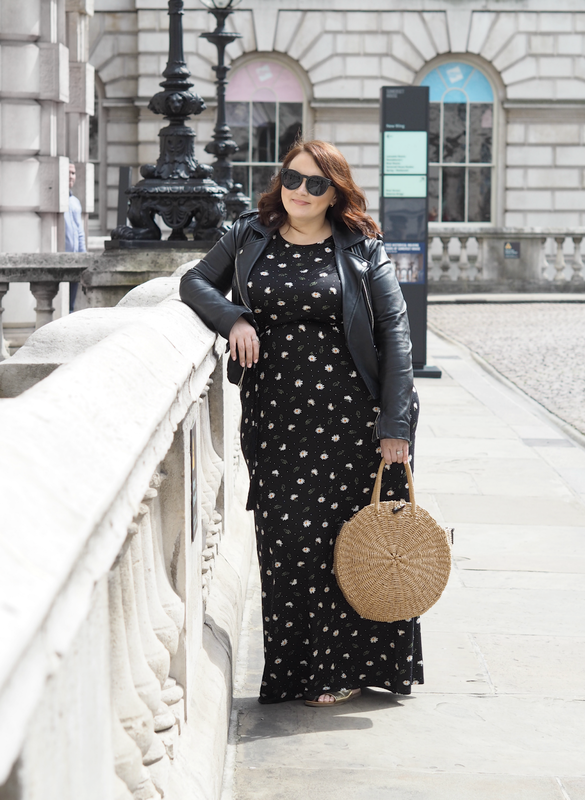 As soon as I found a maxi that wasn’t made for a supermodel I was hooked; you could be forgiven for thinking they would make a short arse like me look stumpy, but if you get the right style they’re actually incredibly flattering and help to create the illusion of length. 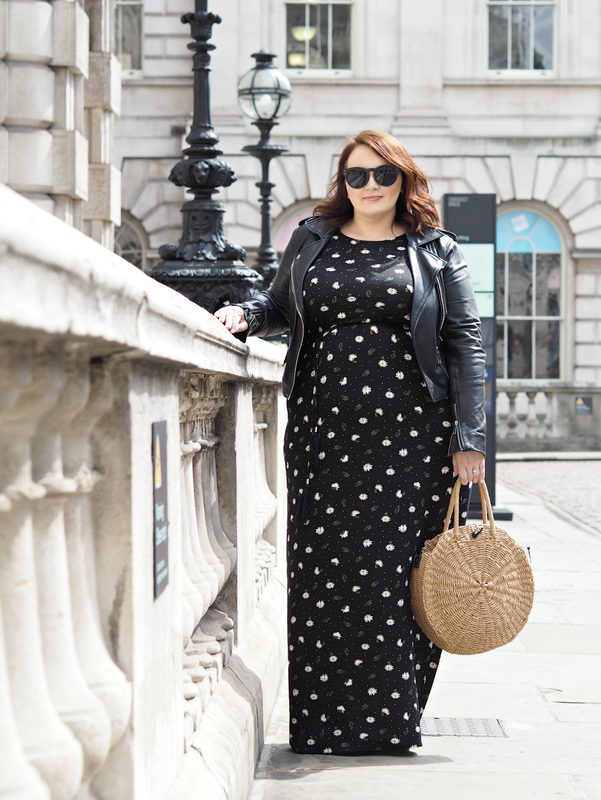 Since then my maxi dress collection has definitely expanded (because stores have wised up to the fact we’re not all six feet tall,) now including all number of shades and styles from the likes of Dorothy Perkins, Next and Primark; not only are they an effortless way to nod to summer, but they conceal all the bits you don’t want on show while highlighting curves in the best possible way. This maxi is so simple, yet so effective; the jersey material is really stretchy and easy to wear, while the relatively high neckline and cap sleeves help to keep some skin under wraps. 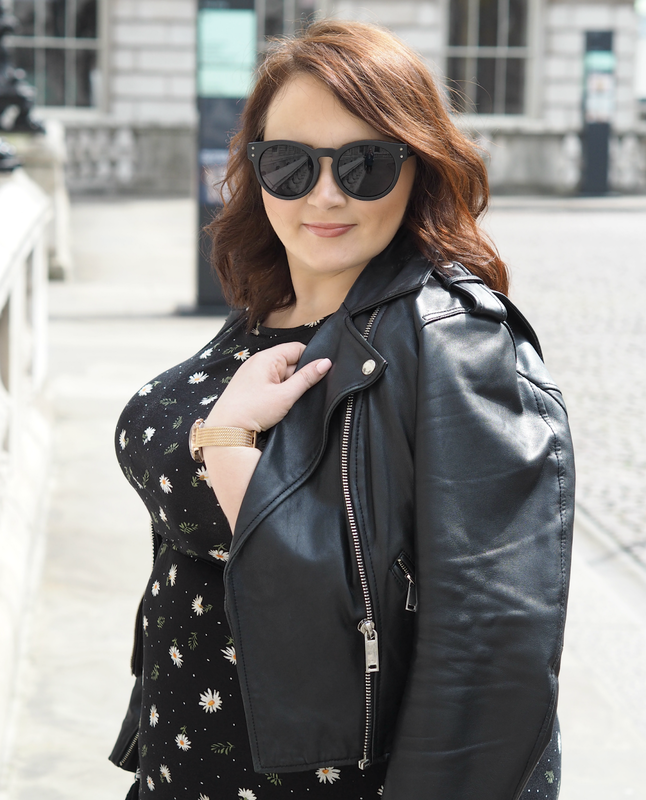 I bought it last year in three different shades as one of those dresses you can just throw on without much thought, and I got so much wear out of every one – they go brilliantly with a little jacket or a kimono too, if you like to keep covered up. 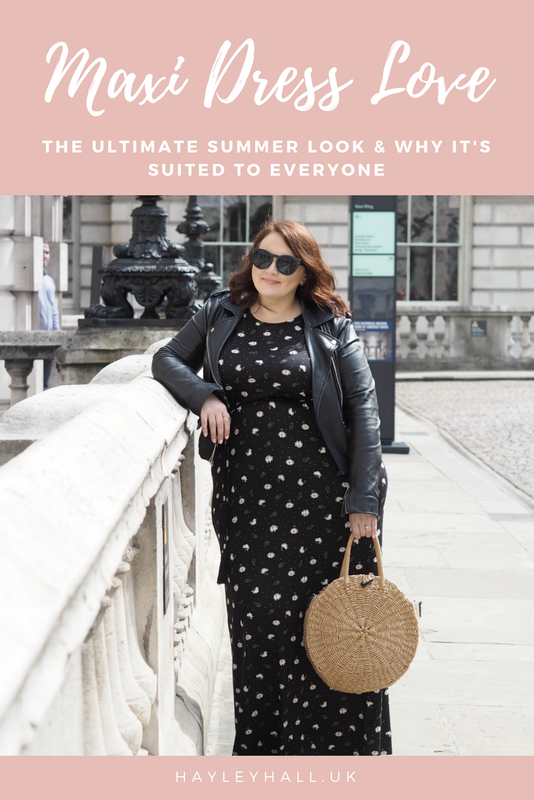 Although black may seem to heavy for the height of summer, the little daisy and eucalyptus print keeps it fun and seasonal; it’s even got a cute tassel tie around the middle, if you’re into that kind of thing. 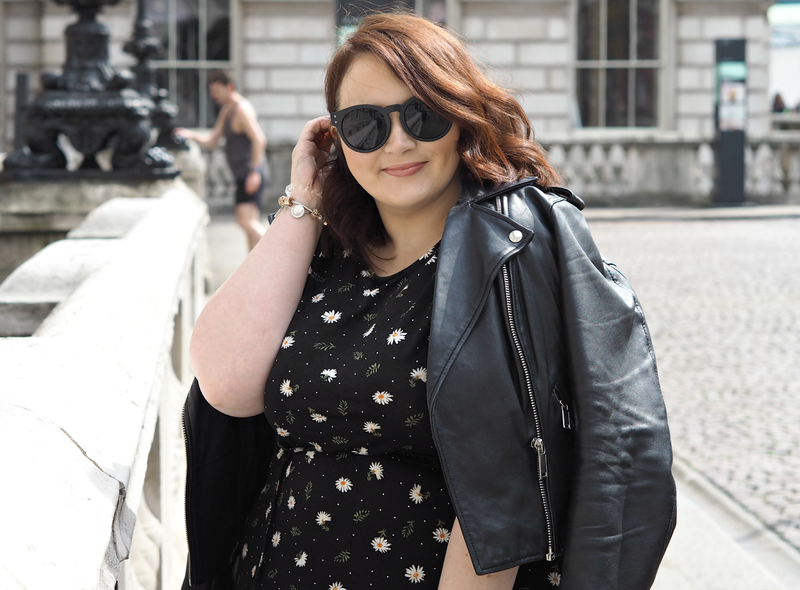 Do you love a maxi dress as much as me? They're just effortless aren't they! 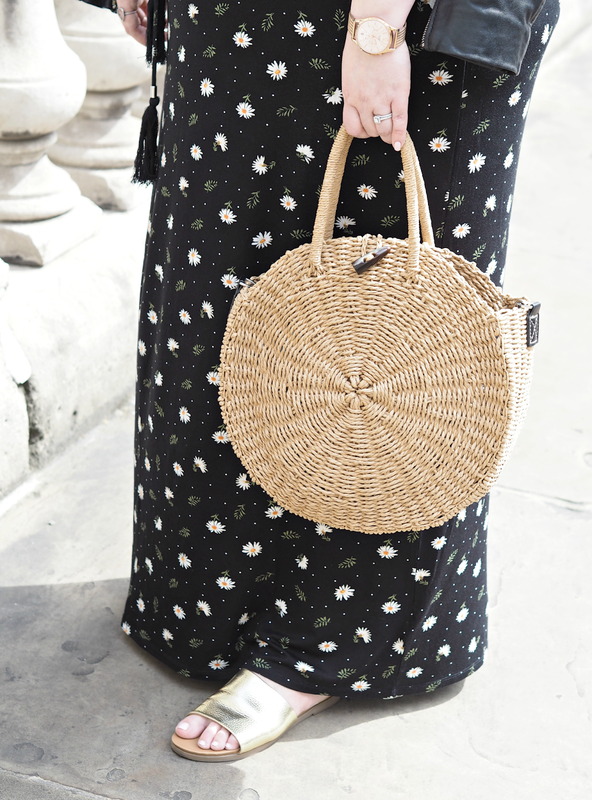 I love maxi dresses, they're such an easy way to look chic yet laidback. It's a go to look! Isn't it super cute! 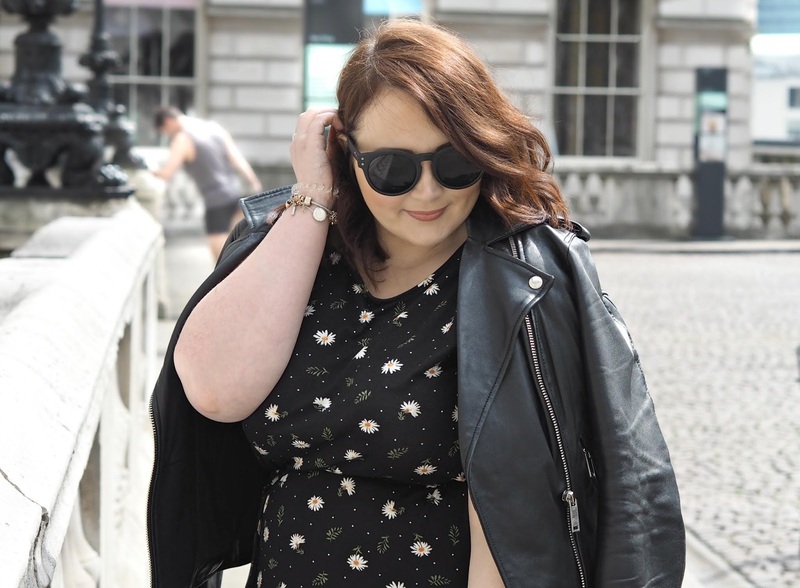 A really great transitional dress.